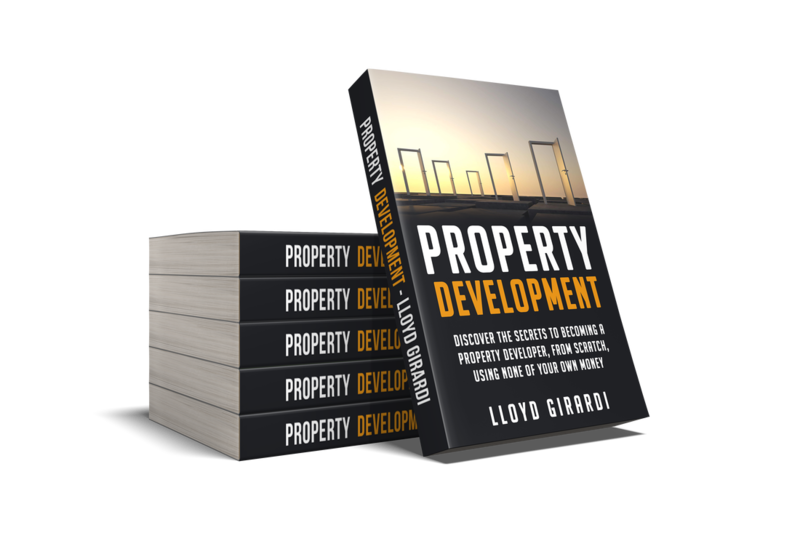 Discover the secrets to becoming a property developer, from scratch, using none of your own money. Grab your FREE copy of this 256 page paperback book - We'll even pay the postage! 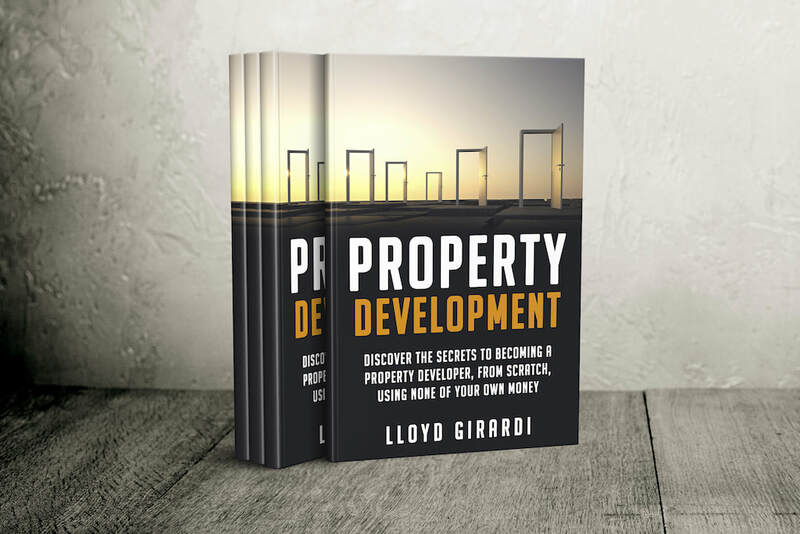 This book is available on Amazon for £9.99 - We have 1,000 FREE books to give away!